Hungry for free rides? Don't fret - here's more for you to ride around town this week. 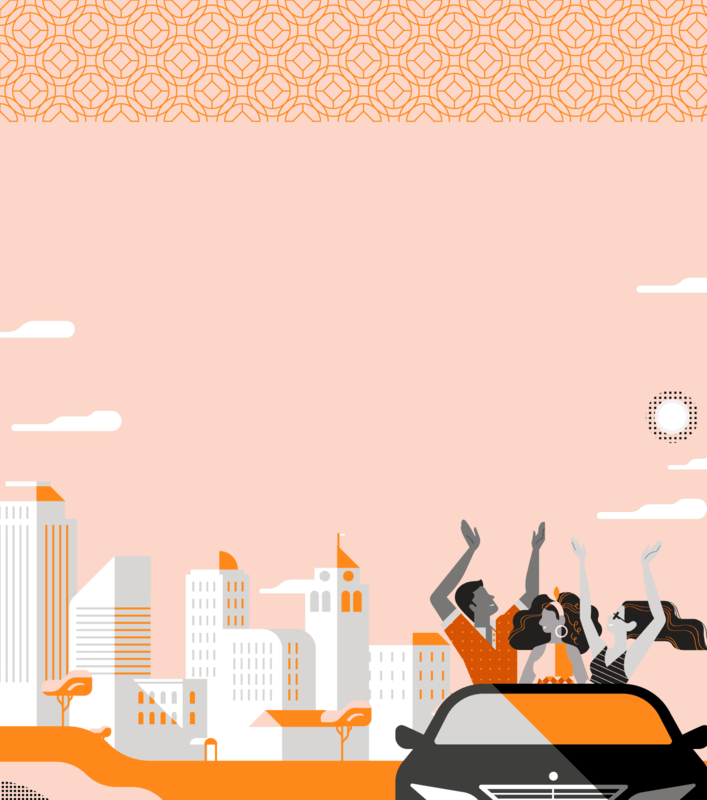 Apply the Uber promo code Malaysia and start riding with us. Claim your free rides now! Valid for rides in Malaysia from now till 8 October 2017, from 10am - 10pm. There will be limited applies to the Uber promo code. For selected users only.